Crock Pot Marble Brownies - Recipes That Crock! 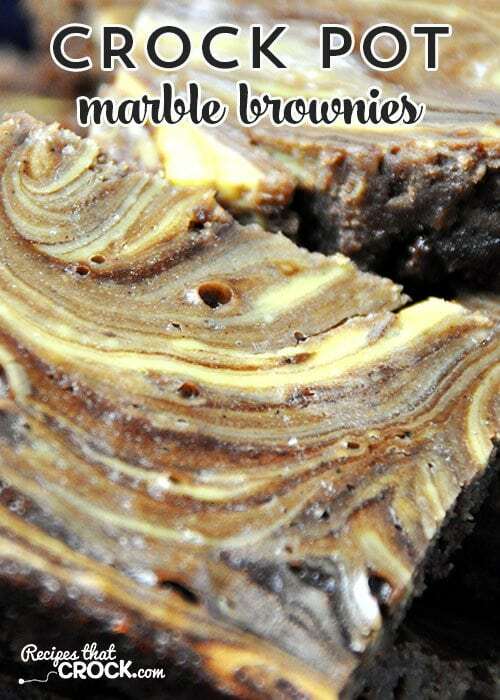 Like I said, I love marble brownies…and these are awesome! Michael is not a big sweets person…he once had prime rib as his dessert at an event I organized for my former employer…so when he goes back for seconds on a dessert, I know that it is a keeper! I was so delighted with the outcome of these Crock Pot Marble Brownies. They are super moist and thinness of the brownies let you get the perfect combination of brownie and “marble” in each bite! The darker coloring of the “marble” part of the brownie is from me using pure vanilla extract. I did NOT use paper towels under the lid for this recipe. I tried that and it did not work well with the moisture level in a brownie batter. It is different than cake batter. 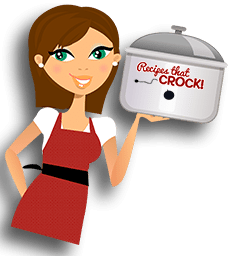 Why use my crock pot? 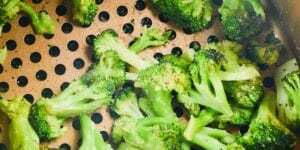 I tried this in my crock pot and in the oven. I, personally, liked the crock pot version must better. 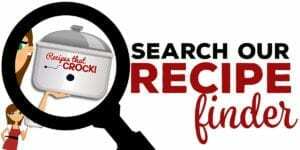 Many people also come here to find different ways to use their crock pots, so we try a variety of recipes in our crock pots, and this is one. Also, if you are traveling, this is a great way to make a yummy brownie when you don’t have an oven available. 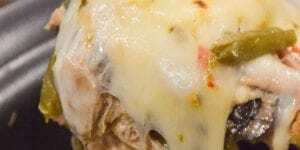 I used my 9 x13 casserole slow cooker made by Crock Pot for this recipe. 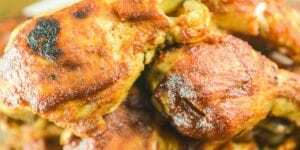 The 9×13 insert works perfectly for this recipe. 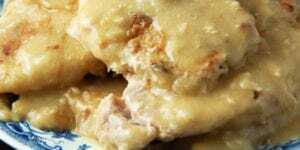 If you do not have one yet, then I would recommend using a 6 quart slow cooker so that the batter can spread out. 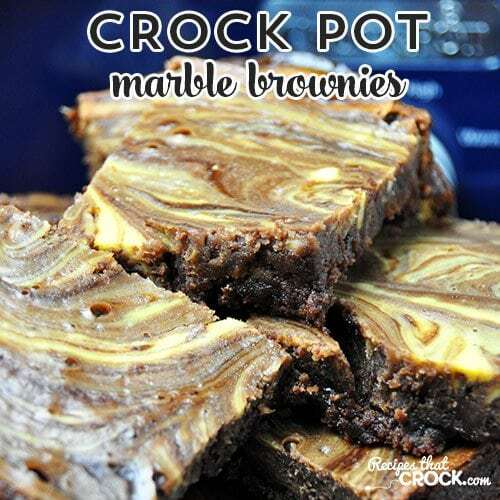 These Crock Pot Marble Brownies are a delicious treat! Once your brownies are set, remove lid and let cool. We too are in the middle of w winter storm here in Greensboro, NC so these will be great. Can some nuts such as walnuts be added safely without a problem??? I haven’t tried it, but you should be able to sprinkle 1/4 cup to 1/2 cup on top or in batter, and it should do fine! Enjoy! How long did your brownies take to set? It took right at 3 hours for my brownies to set up. Enjoy! 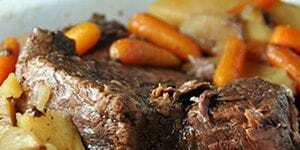 I have a casserole crock pot, and can’t wait to try these brownies. You are going to love these brownies! 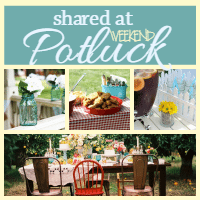 The casserole crock pot is perfect for this recipe! Enjoy! This is a great dessert to have while snowed in! They go great with milk, so be sure and stock up! 😉 Enjoy!